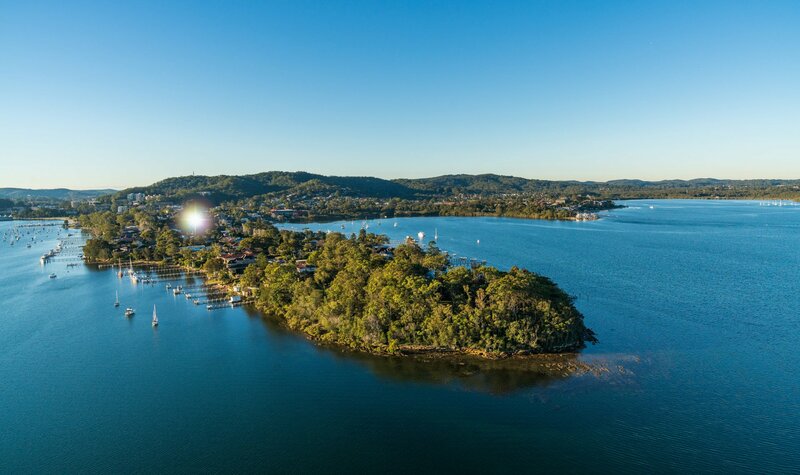 Exuding waterside luxury at its finest, Peninsula makes its home on scenic Point Frederick, Gosford’s most desirable address. Three striking architecturally designed buildings encompass a collection of impeccably appointed 1, 2 and 3 bedroom apartments set amid beautifully landscaped grounds and communal alfresco spaces creating a prestigious new dimension to Central Coast living. DESIGNED TO CAPTURE SWEEPING WATER VIEWS FROM MOST APARTMENTS, REGISTER NOW TO BE ONE OF THE FIRST TO PREVIEW PENINSULA, POINT FREDERICK.